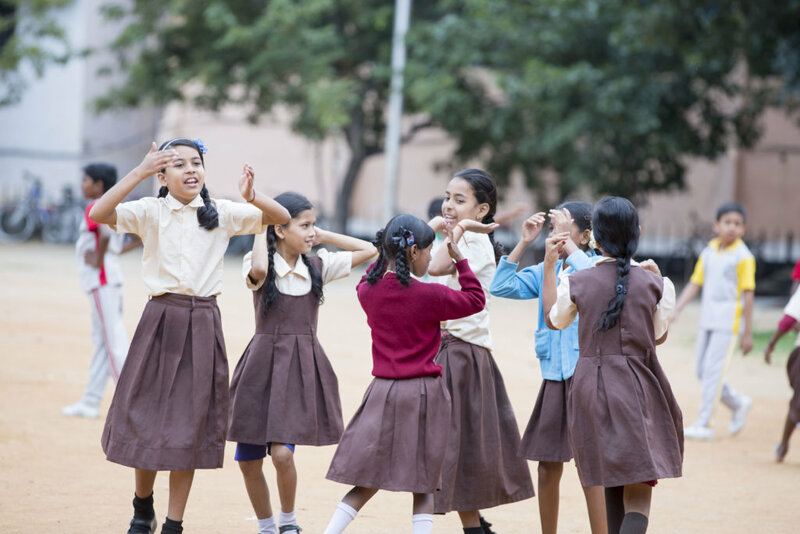 Makkala Jagriti (meaning "Awakening of Children)for 13 years has been delivering its programs through Learning Centres in public schools & marginalised communities in urban & rural Karnataka. Its primary focus is on all-round development of children (6 -14 years) who are often first-generation learners. 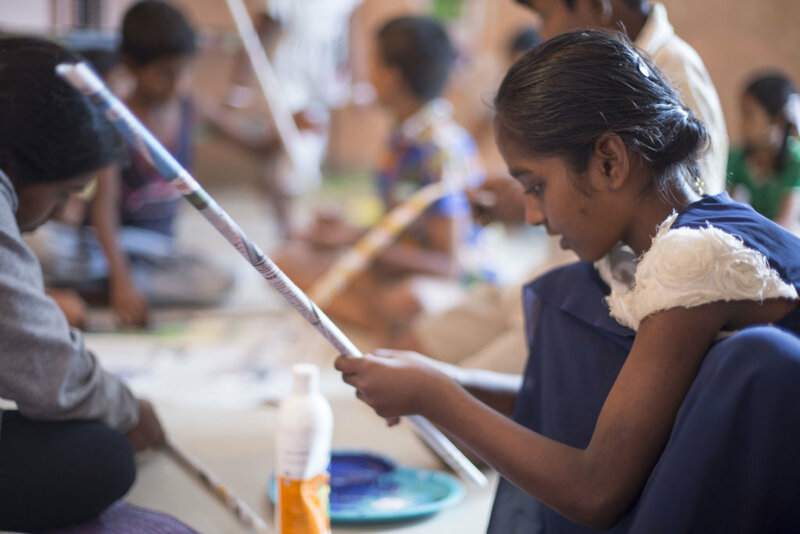 Our 'SPICE' program promotes Social, Physical, Intellectual, Creative and Emotional growth. 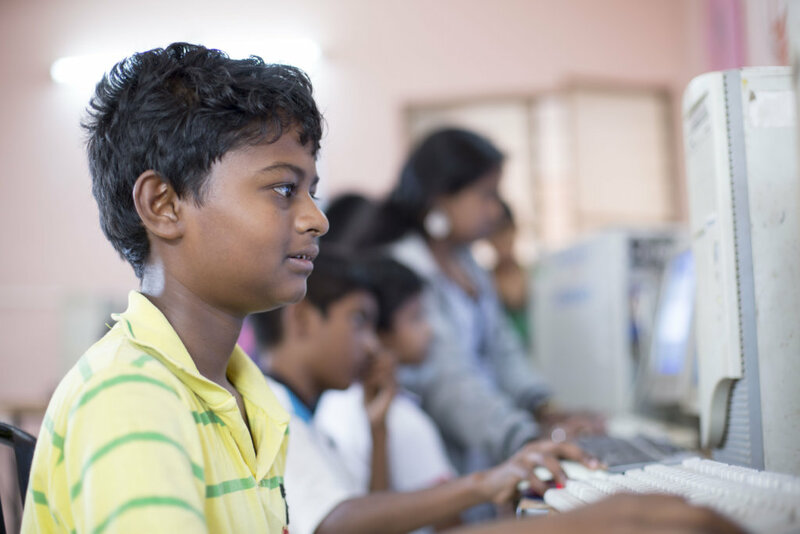 We aim to enable 3000 children across 15 learning centres to pursue mainstream quality education. Children, youth and adults huddle to survive in minimal civic amenities. They frequently witness domestic violence, leaving them emotionally unsettled, school dropout often leads them to anti-social activities.They attend over-crowded, understaffed schools that does not quench their thirst for learning. Children lag behind in language skills, cognitive and Social Emotional Development. Exposed to difficult environment the child thus feels doubly forsaken-at home & school. 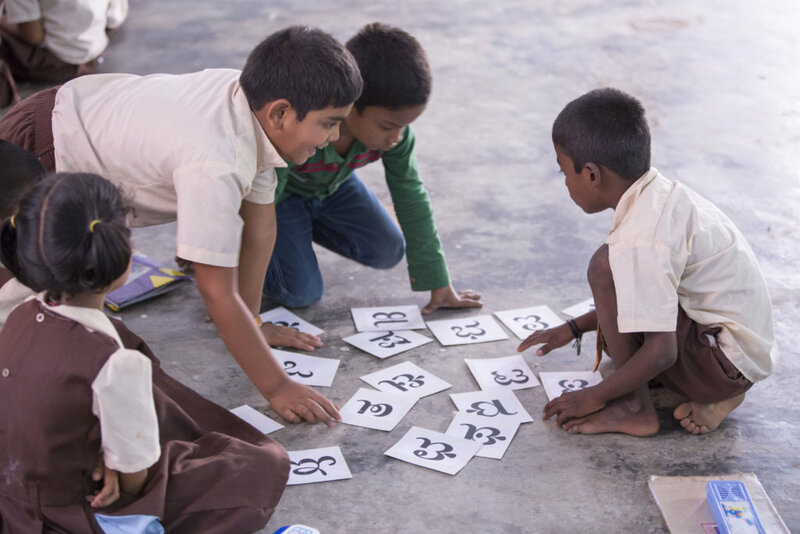 Makkala Jagriti institutionalises Holistic Development Learning Centres in public schools & marginalized communities. 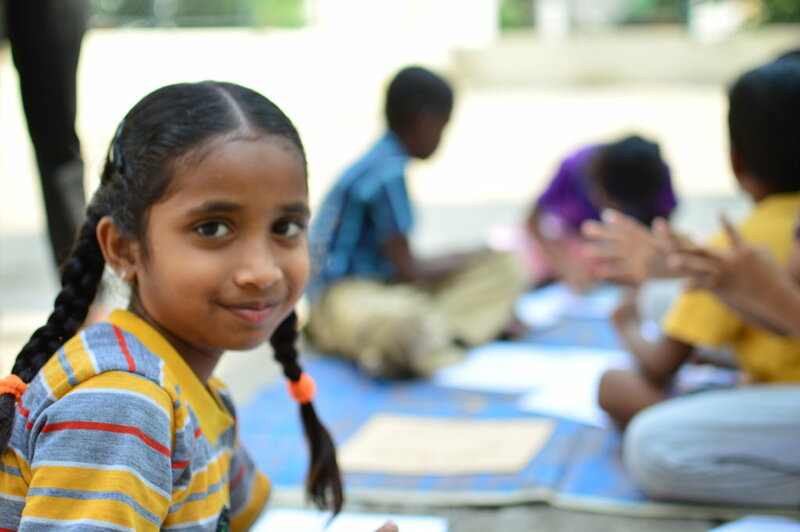 Through our program, we ensure the child stays motivated and pursues primary and higher studies. Having pioneered in community development work, we play the catalyst role through advocacy to achieve the goals of the Right to Education Act with the local government to replicate & scale. We educate parents to standby the aspirations, interests & dreams of their children. We envisage 3,000 children will have access to quality education and employment opportunities. It will enhance the living standards of their families, indirectly impacting at least 12,000 people. It will create trained community resources through capacity building for facilitators, teachers and parents. Institutionalising learning centre has made it sustainable. Thus create co-owners in the education system who will impact generations of children passing through the public schools.